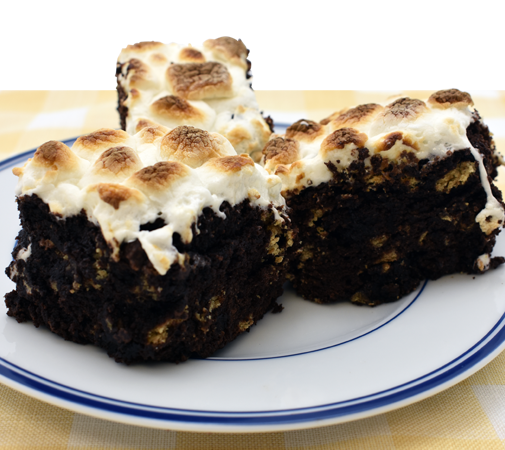 S’mores Brownies recipe marries perfectly the timeless combination of graham crackers, marshmallow and our Bosquet Gluten-Free Brownie mix. Bring the campfire classic to your kitchen all year round. 6) When the brownies are finished baking and still warm, top with gluten-free mini marshmallows and broil until golden. 7) Once brownies are cool, cut them into squares using a greased kitchen knife.